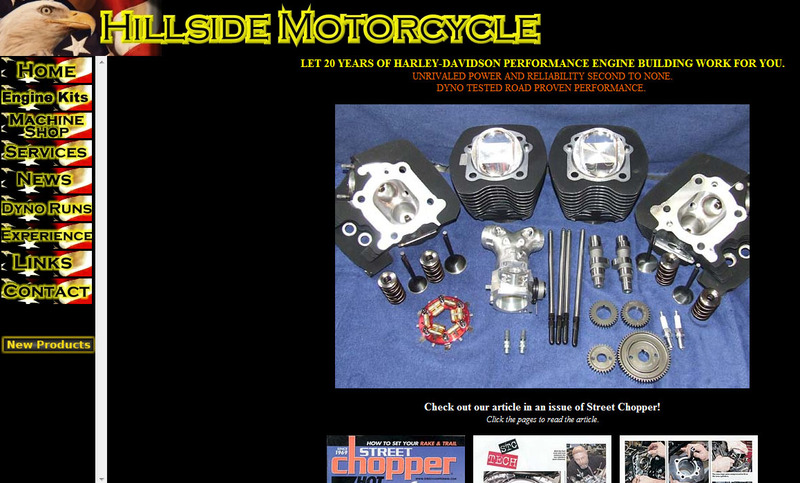 LET 20 YEARS OF HARLEY-DAVIDSON PERFORMANCE ENGINE BUILDING WORK FOR YOU. UNRIVALED POWER AND RELIABILITY SECOND TO NONE. DYNO TESTED ROAD PROVEN PERFORMANCE.